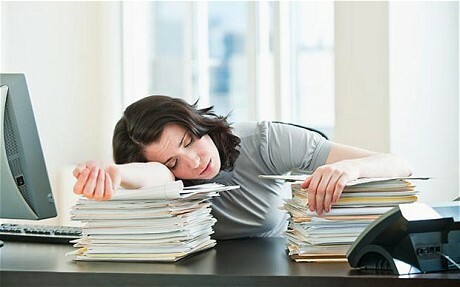 Does your workplace leave you feeling energized or drained? - SPARK Creations & Company Inc. Does your workplace leave you feeling energized or drained? Yes, we spend a third or more of our life at work. The energy we bring at home from being at work all day is contagious. Does your workplace leave you feeling energized or drained? Learn how to elevate the life experience at work and watch this TEDTalk by Jay Wilkinson on “Company Culture”.